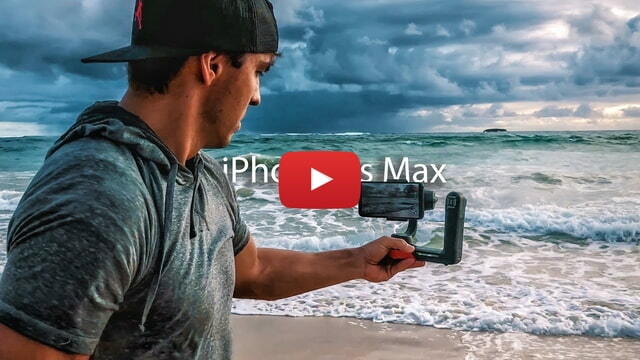 Check out this amazing 4K cinematic footage shot on the iPhone XS Max by cinematographer Parker Walbeck. The footage was filmed in Oahu, Hawaii using the Freefly Movi Smartphone Stabilizer. Walbeck says that the iPhone XS Max is his favorite smartphone for shooting video due to improved dynamic range, better stabilization when used with a gimbal, and portability. Challenges include battery life, overheating, lack of aperture adjustment, and a small sensor.